Brian assists business clients annually in developing and implementing strategies for community involvement. 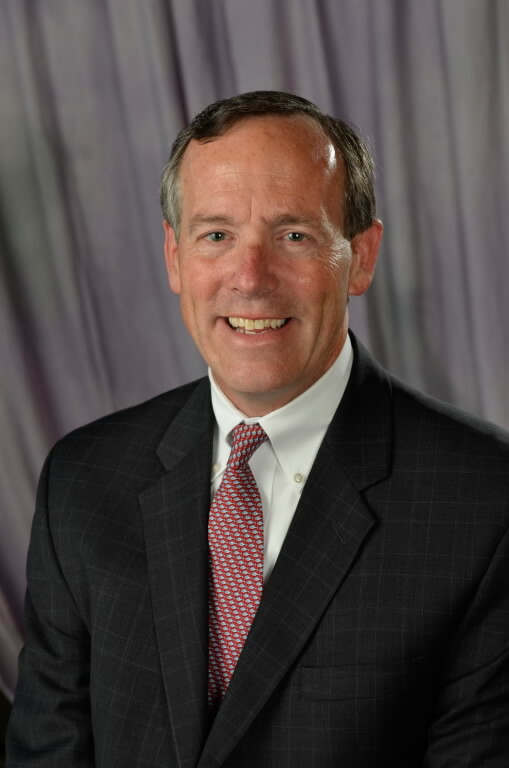 He also provides board consulting and training services to nonprofits annually, as well as leads BVU. Brian serves on the boards of The City Mission, Youth Opportunities Unlimited, St. Edward High School and the Commission for Economic Inclusion. A Cleveland native, he graduated from Case Western Reserve University with a degree in Accounting and became a CPA in 1980.